Genus brings you superior quality Tubular Batteries, Solar Batteries and VRLA/SMF Batteries that can be widely used in residential and commercial applications, in a safe manner. A Genus battery can supply power reliably and in a consistent way, no matter how many times you use them. The battery is scientifically designed, has long life, and can easily withstand frequent or long power cuts. As the best inverter battery, it promises excellent performance, needs low maintenance, is resistant to corrosion and can be recharged quickly too. When you buy inverter battery from Genus, rest assured that it is robust and safe to use. Looking for the best inverter battery in India? Consider Genus Tubular Batteries that go from 100-220 Ah. 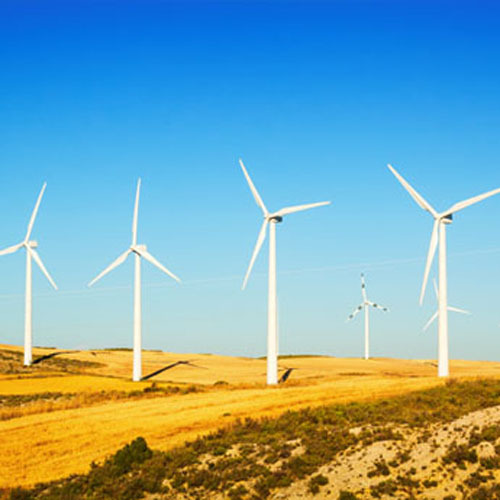 They are accurately designed to supply power in a reliable and consistent manner. 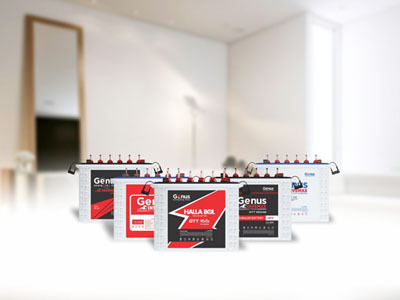 Buy inverter battery from Genus as it can store power for backup in your home or office. Genus Solar Batteries are extremely efficient, have long life, and are designed to supply power consistently and dependably. Perfect for heavy duty solar applications, it is for sure the best inverter battery that can endure tough conditions with ease. Do you need maximum performance at an affordable inverter battery price? Our Valve-Regulated Lead-Acid (VRLA) or Sealed Maintenance-Free (SMF) batteries are heavy duty, cost-effective, reliable, high-performance and ideal for all kinds of UPS or inverters in domestic or commercial establishments. 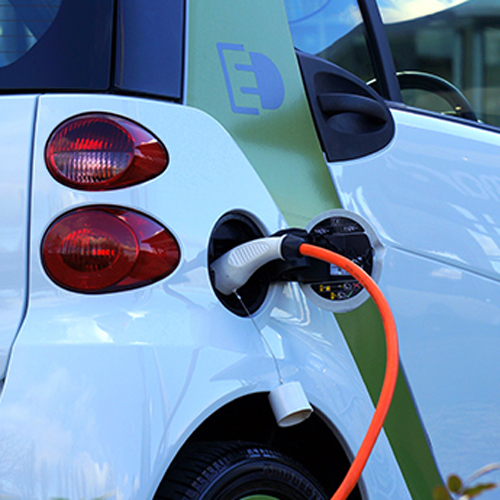 A Genus battery does not cause any pollution or emit harmful gases, and is hence safe for the environment. Genus offers the best inverter battery as it is robust, corrosion-resistant, and features special plates made of selenium low antimonial alloy, which ensure longer life. Buy inverter battery from Genus if you want sturdy design, high purity, and specially designed plates for low water topping, which ensure low maintenance. 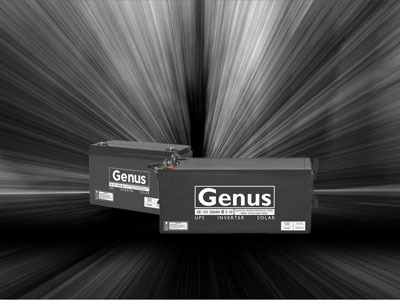 Genus batteries recharge fast, have high purity and acid volumes, and can handle frequent and long power cuts. Creates highly accurate and smooth spines without cavities. The spines used in a Genus battery promise long life of the batteries. Automatic gravity casting offers good dimensional accuracy, a smoother cast surface finish, and improved mechanical properties compared to other casting methods. This is the reason why Genus offers the best inverter battery in India. Automatic heat sealing of container and lid (top cover) with controlled temperature ensures proper fitting and no spillage of acid from a Genus battery. This automatic testing method double checks that the Heat Sealing process was done correctly to ensure maximum safety. Automatic test benches to check internal resistance of all cells, 100% guarantee of perfect battery output. 100% assurance of no short circuit between positive and negative plates of all the cells. 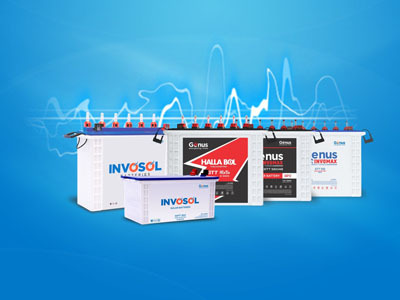 Choosing the best inverter battery in India is easier than you think. You need to make sure if it is reliable, high-performance, has a long life, and requires low maintenance. 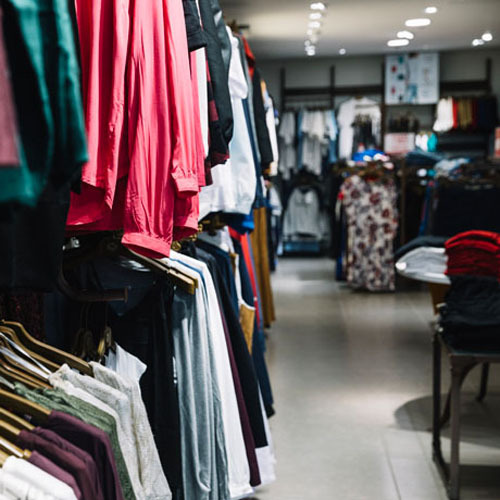 A Genus battery for instance is eco-friendly too, charges fast, and provides sufficient backup to take care of long and frequent power outages. Buy inverter battery from Genus if you are looking for robustness, anti-corrosion feature, and energy efficiency. The inverter battery price is reasonable and completely worth your money. 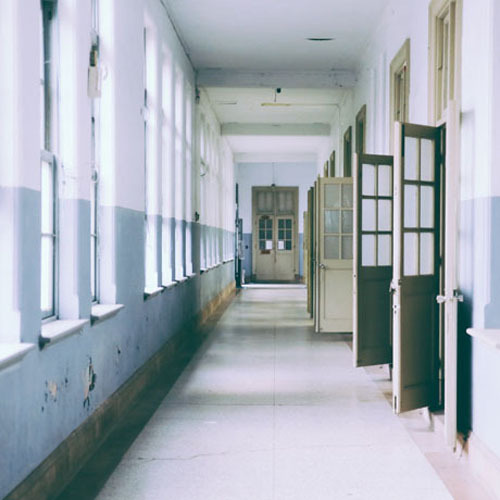 The battery is scientifically designed to suit applications in offices, schools, shops, shopping malls, hotels, wind energy projects and even petrol pumps.